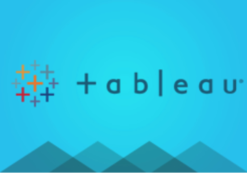 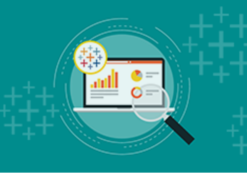 Learn to create effective visualizations and dashboards using data visualization tools like Tableau, D3.js, QlikView, Power BI, ggplot2 and more. 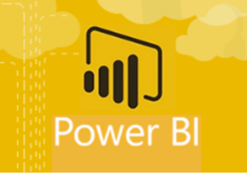 Learn the ropes on Power BI, data visualizations and Azure. 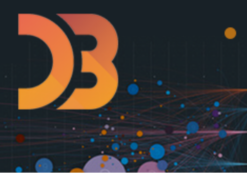 Learn the basic skills to start creating interactive visualizations using d3js.